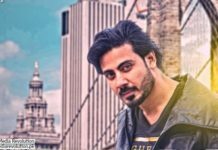 Upcoming Pakistani film Azaadi stars; Moammar Rana and Sonya Hussyn in the lead roles along with Nadeem Baig and Javed Sheikh. 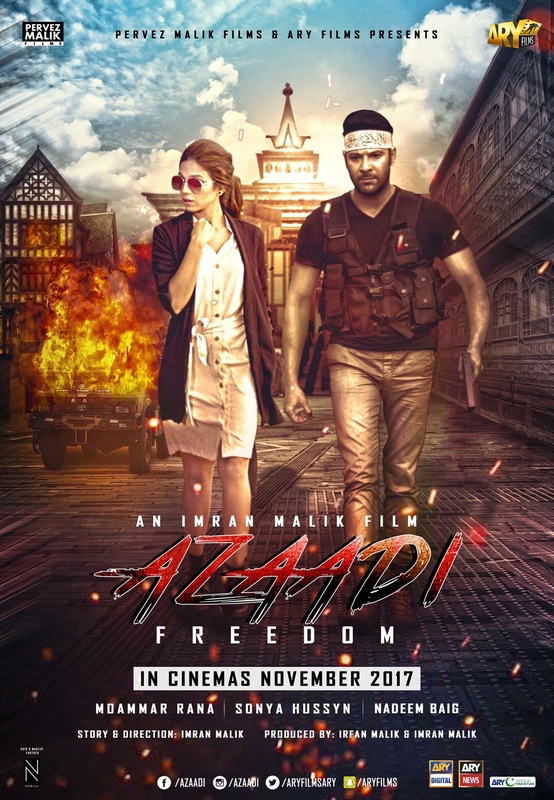 Azaadi (Freedom) is written, directed and co-produced by Imran Malik with his brother Irfan Malik under the banner of their father Pervez Malik Films. 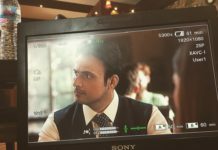 The music of the film has been done by Sahir Ali Bagga, Jabar Abbas, Shafqat Amanat Ali Khan and Afshan Abbas. 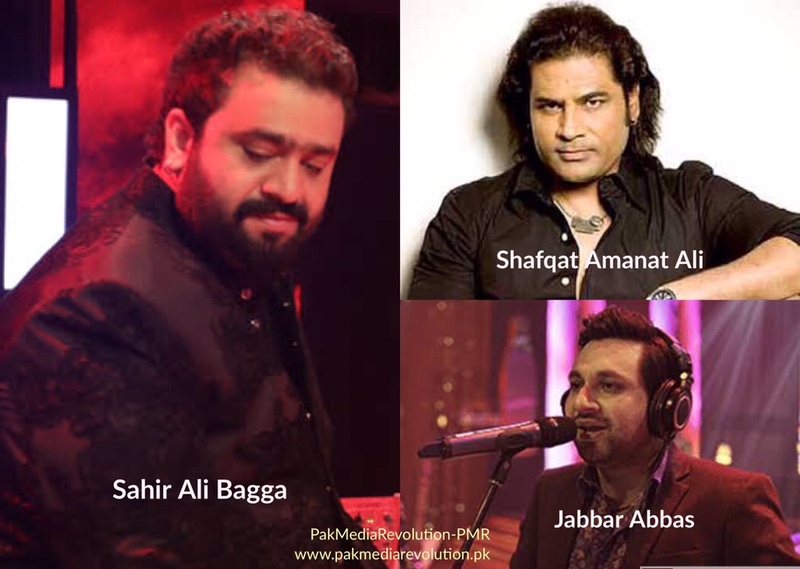 Singers Rahat Fateh Ali Khan and Qurat-ul-Ain Balouch have also lent their voices for the soundtrack. Azaadi is shot by an Australian cinematographer Ben Jasper. Ben Jasper is known for shooting Bollywood Hrithik Roshan starrer Bang Bang. 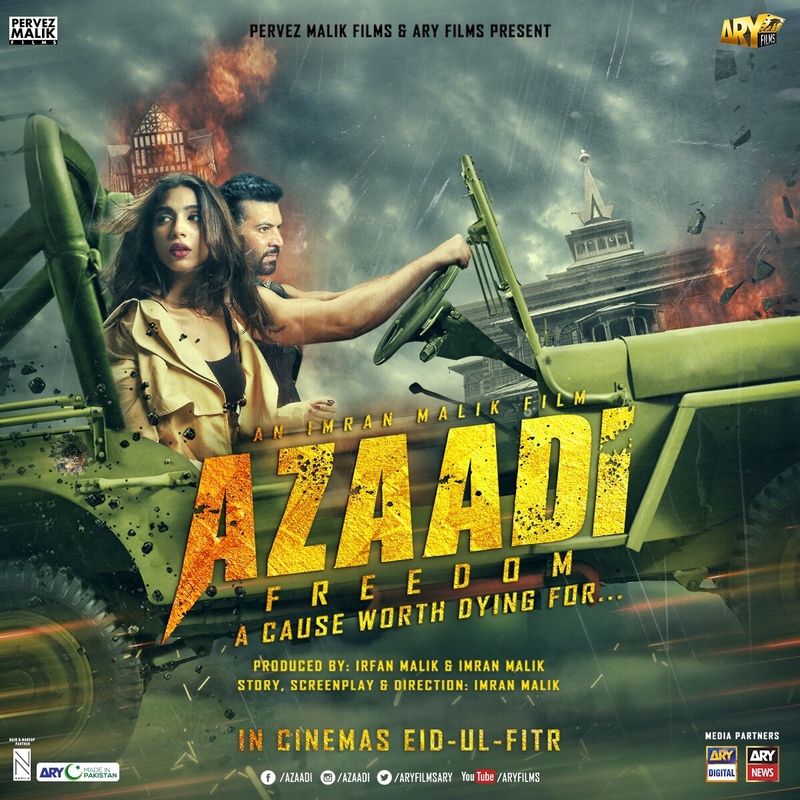 Azaadi’s trailer was released after multiple delays during a star-studded event at Karachi’s Nueplex Cinemas in March 2018. 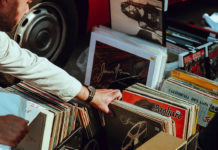 Moammar Rana is playing the lead character in the movie, while Sonya Hussyn a well-known Pakistani television actress plays the role of a Pakistani-British journalist. 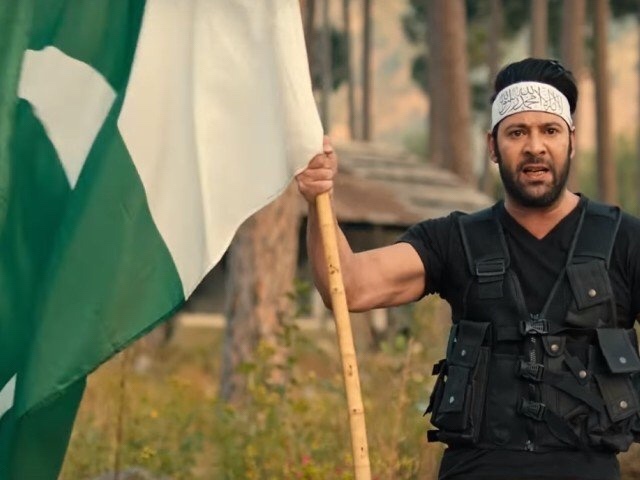 In the trailer, Azaad (Moammar Rana) is seen as a freedom fighter who chooses Kashmir over love, career, and family. Zara (Sonya Hussyn) is a British journalist of Pakistani origin, and is madly in love with Azaad. 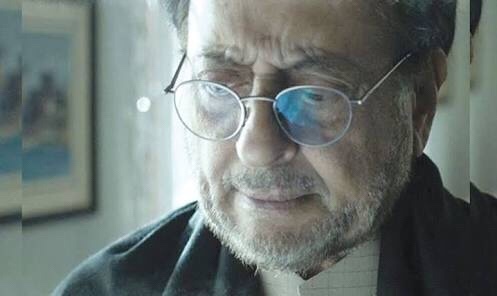 Besides Moammar Rana and Sonya Hussyn, veteran actor Nadeem Baig will be playing the role of Moammar’s father in the film. The story unfolds as Zara (Sonya Hussyn) meets Azaad (Moammar Rana) on pretext of an interview and tries to bring him back to normal life. She thus finds about the ugly reality of India’s occupied Kashmir and its forces atrocities in the territory; hence the meeting with Azad helps her realize the importance of Azaad’s mission.